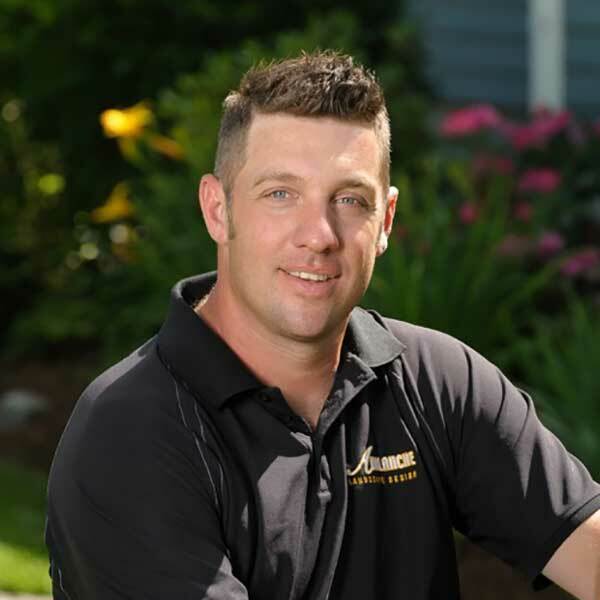 Eric Weichselbaumer is the owner and president of Avalanche Landscape Design, Inc. Eric started his career as a laborer building houses with his dad in Long Island, NY. He soon realized the only place he wanted to work was outdoors. After graduating from Merrimack College, he played several years of professional hockey, including a spot on the USA Olympic team. In the spring of 2000, he launched Avalanche Landscape Design, Inc. Eric would like to thank the homeowners he has had the opportunity to serve over the years. It's because of them that he's been able to realize his dream of creating outdoor spaces that truly exceed expectations.